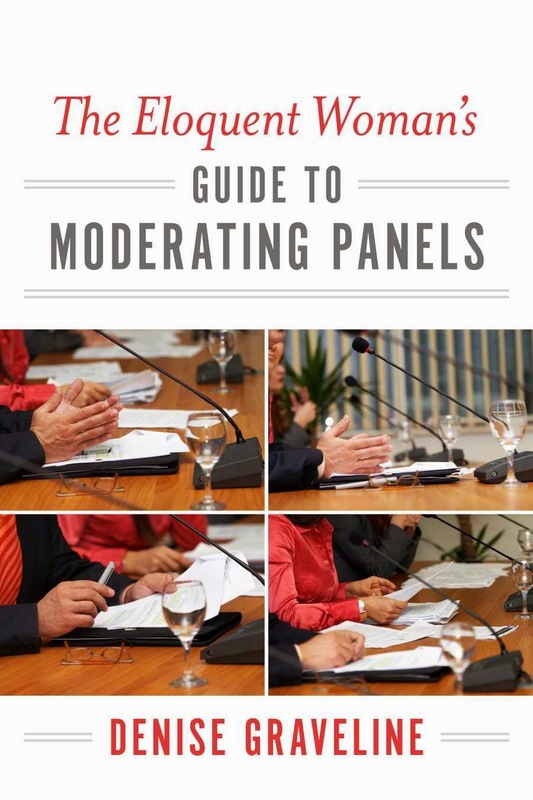 I'm all over the task of providing panel moderators with creative lines of questioning, in my book and on this blog. But today, I want to ask you moderators to omit a particular question, one that comes from both male and female moderators, and is directed only at your female panelists: The dreaded "as a woman" question. It’s your turn. The moderator introduces you. You don’t really hear what he says. You’re revisiting your points in your head, a final check. Then you’re on. A little tense at first, but then it flows — you are in the moment. The years of learning, struggling, critique, testing, and growing are coming out of you in a brilliant stream. You see heads nod. A man in the front row puts his phone away. You know you’re nailing it. And then you’re done. You look to the panelist next to you with a mix of relief and expectation. What will they say? You listen closely, knowing it will go to question and answers next, and you’re already thinking of what points you might make. The panelists finish. This is one of those rare panels where everyone was interesting. This is why you’ve always wanted to be on a stage like this—this is where the good stuff happens! 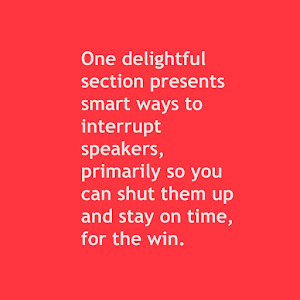 Your thoughts are flying, you quickly sort the questions you have for the panelists so you can follow up later and the points you want to make to the crowd. The moderator asks the first question. It’s a good one. The panel is really engaged. 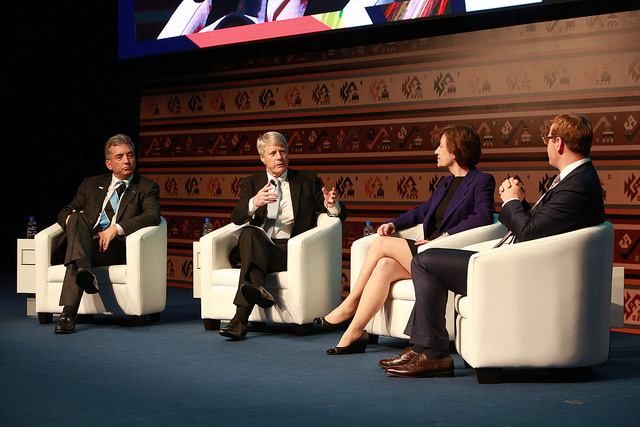 A small exchange starts between the panelists – a true conversation. The room feels tight, the audience is leaning in, excited by what they’re hearing. You’re eager for the next question. The moderator turns to you, and notes that you are a man. He asks if you can talk about why it’s important to have men in conversations like this. Can you cite any studies or give us any data on what men in particular contribute to the field or the topic? You freeze. You wilt. Then you catch yourself and try to sit up straight again. You thought this was a panel about the topic, not about what’s inside your pants. Tallis's article is clever on many fronts, but primarily because it serves as a reminder that we rarely hear moderators ask male panelists how they feel about a topic because they are men--so why do we do that to women? Put this article on your required reading list before you moderate another panel.